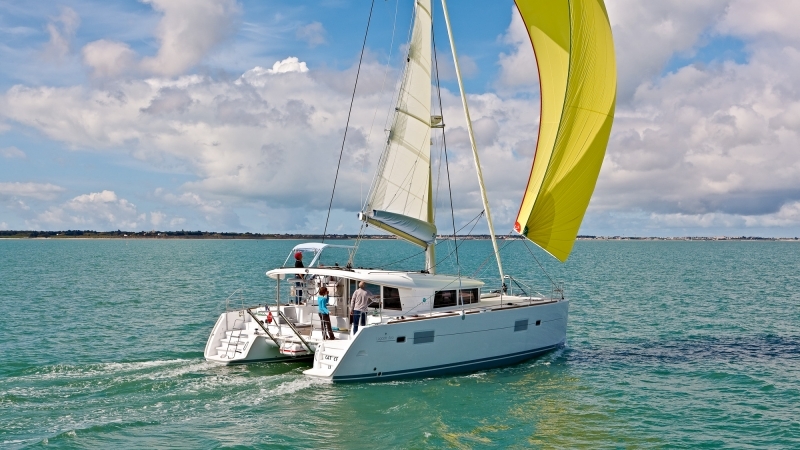 Below are average prices for some of our Caribbean-based catamarans. 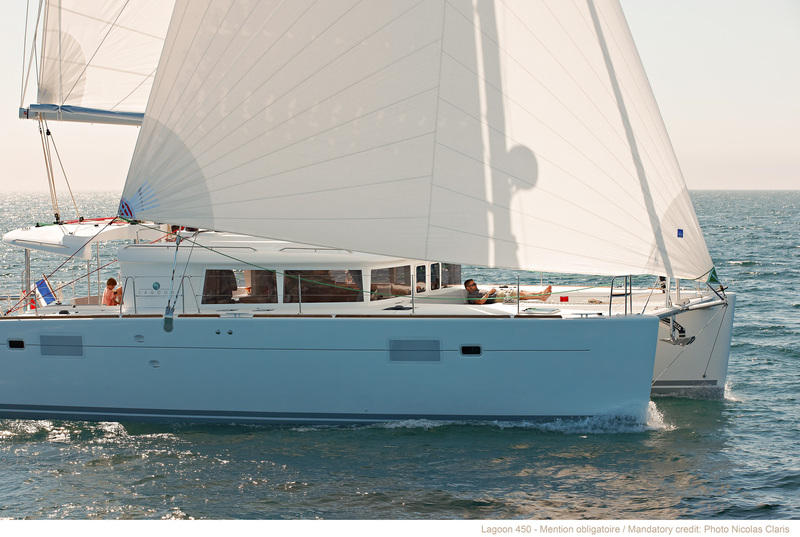 Call or email for charter pricing on other boats or locales. 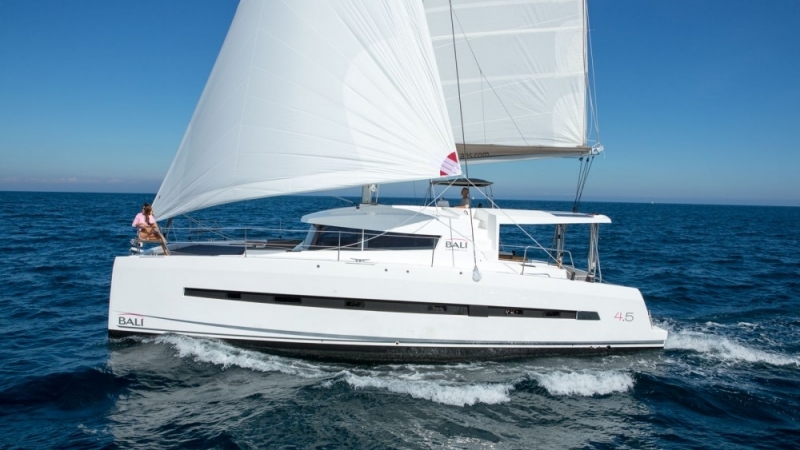 Below are examples of bareboat charter pricing for some of our most popular catamaran charters. Please call, email, or request a quote for other boat models and locations. 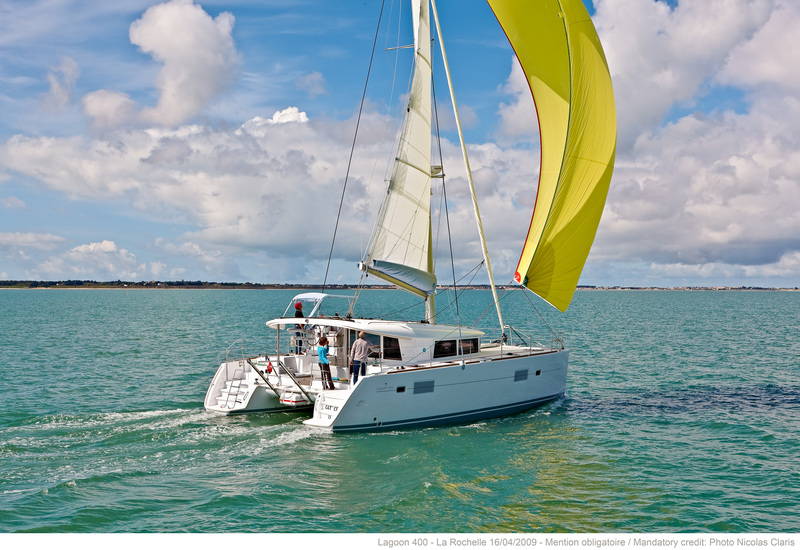 Note that a captain, chef, and/or provisioning can be added to any of our bareboats to enhance the enjoyment of your sailing vacation. Request a quote for more details. BVI, Puerto Rico, Antigua, St. Vincent, and Grenada seasons. Other locations have different seasons. 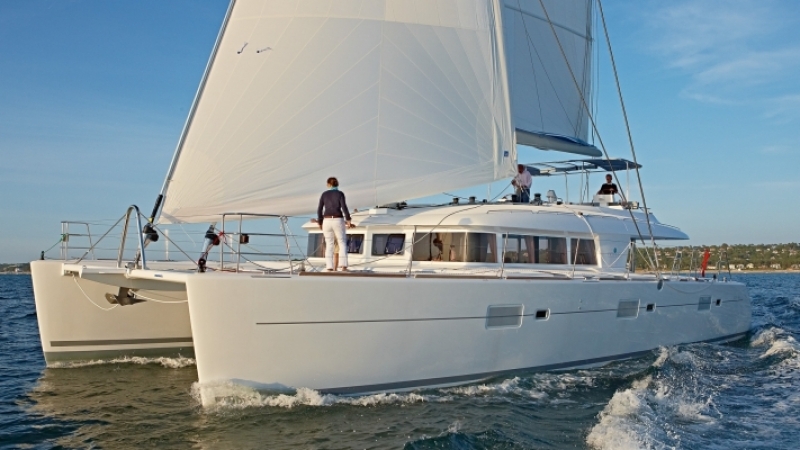 Below are example private yacht charters for crewed Caribbean-based all-inclusive vacations. 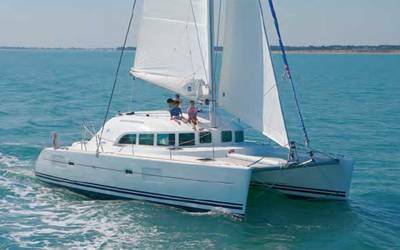 These luxury yacht charter prices are for private yacht rental for up to 10 -12 of your family and/or friends as we do not offer by-the-cabin bookings. Please call, email, or request a quote for other boat models and locations. Request a quote for more details for your own floating resort! Available in Grenada, St. Martin, and Martinique. 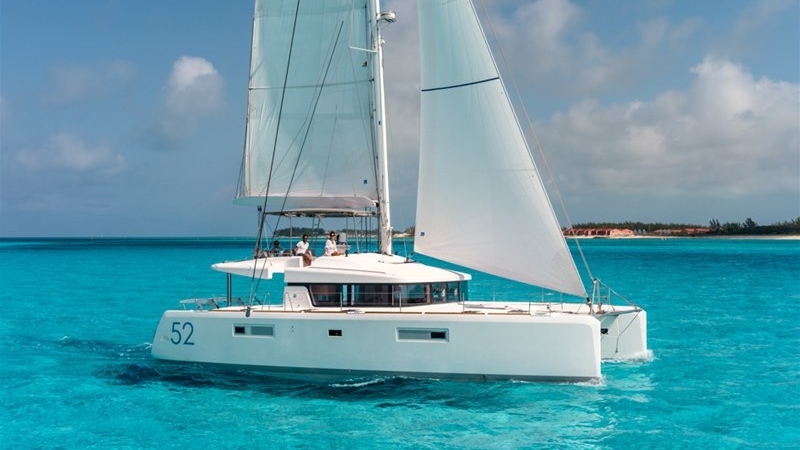 All inclusive vacation: captain/tour guide, chef/server, and gourmet food: breakfast, lunch dinner, and snacks as well as drinks (including non-premium alcohol) for up to 12 people. Available in BVI, St. Martin, and Martinique. 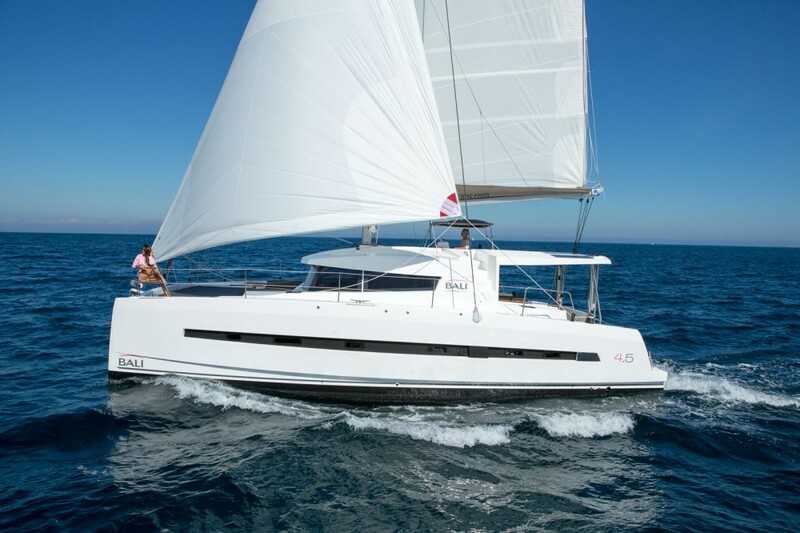 All inclusive vacation: captain/tour guide, chef/server, and gourmet food: breakfast, lunch dinner, and snacks as well as drinks (including non-premium alcohol) for up to 12 people. Available in BVI and many other locations in the Caribbean and around the world. All inclusive vacation: captain/tour guide, chef/server, and gourmet food: breakfast, lunch dinner, and snacks as well as drinks (including non-premium alcohol) for up to 10 people. 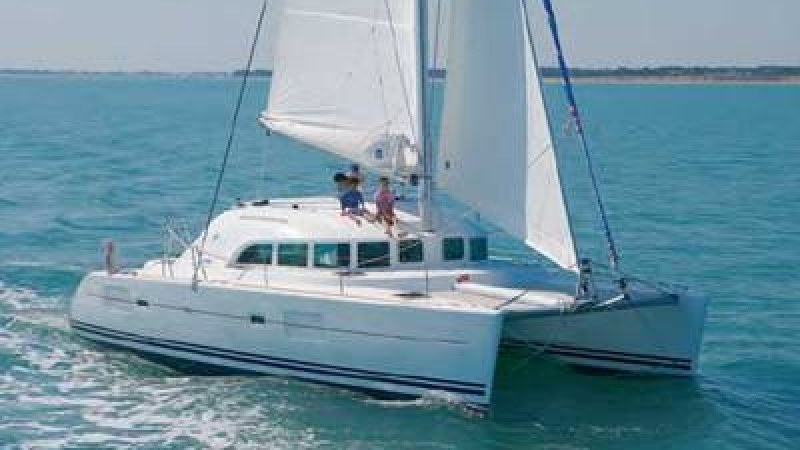 We offer fully crewed charters on all bareboat yachts. 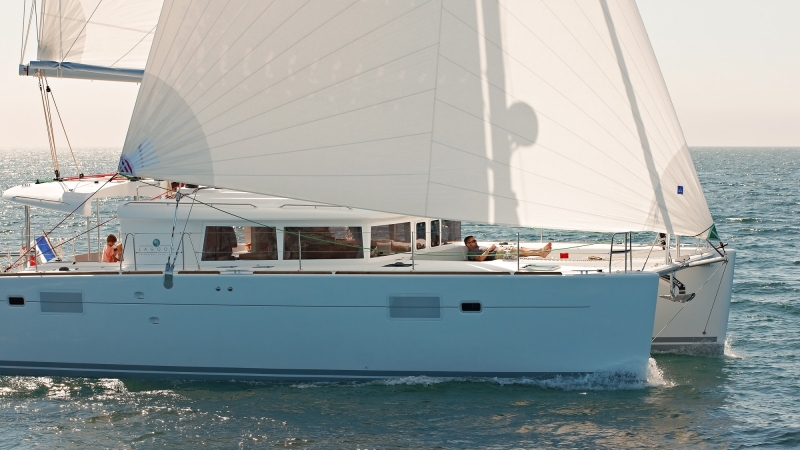 Call to find out how to make your bareboat charter fully crewed! Discounts vary by season and by owner.